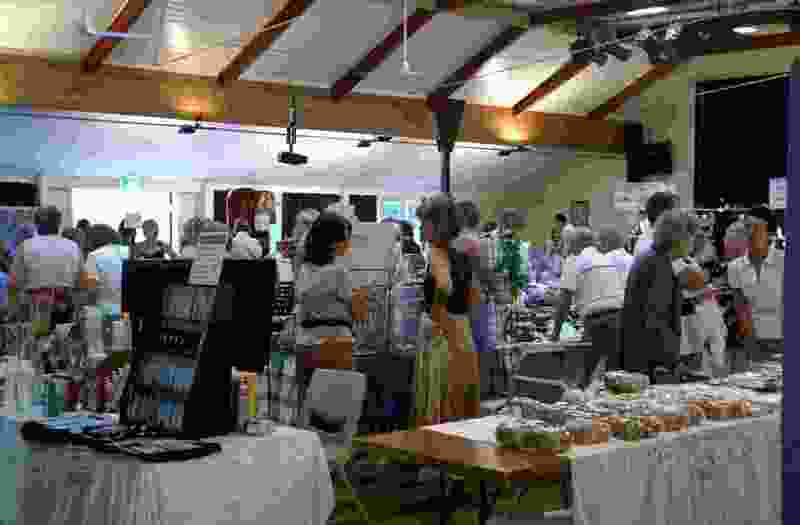 The BUDERIM LIONS EASTER FAIR and CHRISTMAS FAIR are run in conjunction with the BUDERIM CRAFT COTTAGE and the BUDERIM LIBRARY. The Easter Fair is held on Easter Saturday and includes a Book Fair. The Christmas Fair is held on the last Saturday in November. Starting time is 8 am, and closing time is 2 pm on the day. 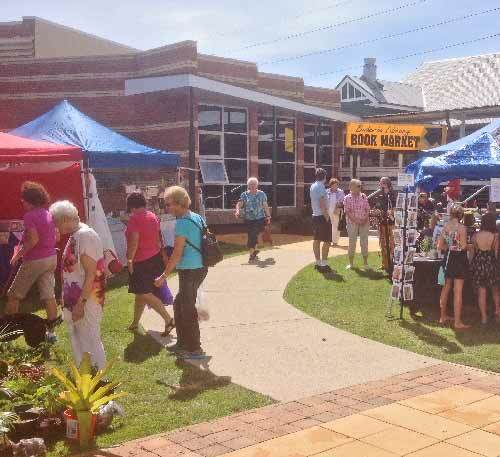 These Fairs both provide the opportunity for a relaxing day out for the Buderim Community and for visitors to the region. The Fairs have been running for about 20 years and are always well attended by both patrons and stall holders. Both Fairs highlight, display, and sell locally produced arts, crafts, and locally produced items. Stall holders regularly participate at each Fair and come from as far afield as Brisbane to the South, and Eumundi to the North. 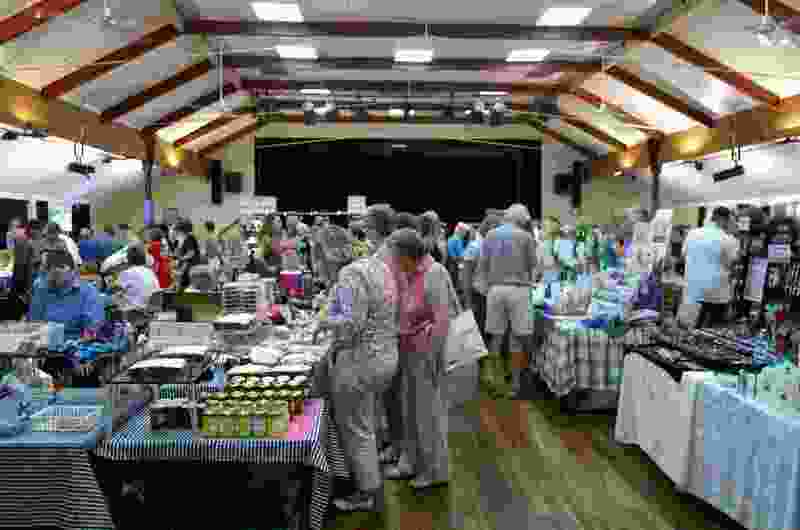 Usually the Fairs attract 70 to 80 stallholders, so as you can see, it is certainly popular and worth the day out. Persons wishing to enter a stall need to apply 6 to 7 weeks prior to the dates mentioned above. Entry requests close 2 weeks prior to each Fair. Stall holders can contact Lions Member Garry Small directly on 07 5450 7600 OR 0414 366 280 for further information, or select the “Make Contact”from the horizontal Menu at the top of this page. All visitors are welcome, and will find it a relaxing and inexpensive day out for young and old. NB PARKING is available for Visitors at the Buderim Mountain State School (opposite the event) and behind the Hall for a $2 donation. All donations are used to fund Buderim Lions projects.